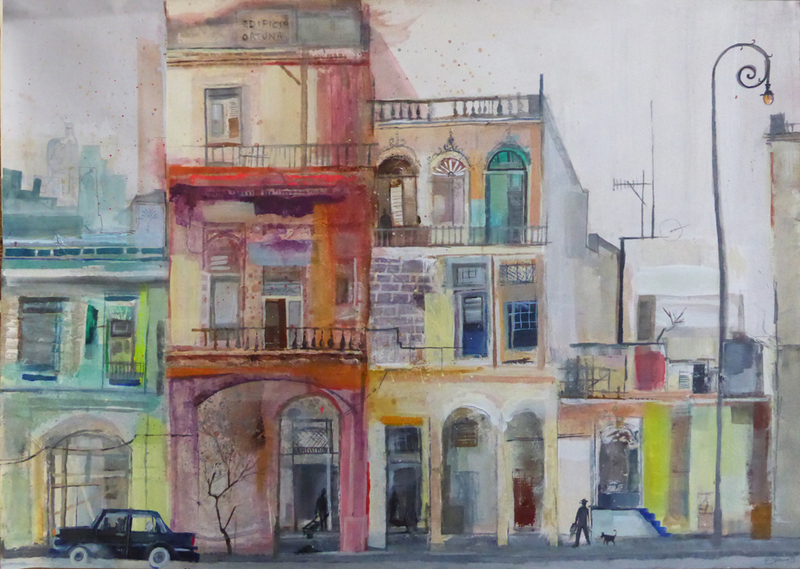 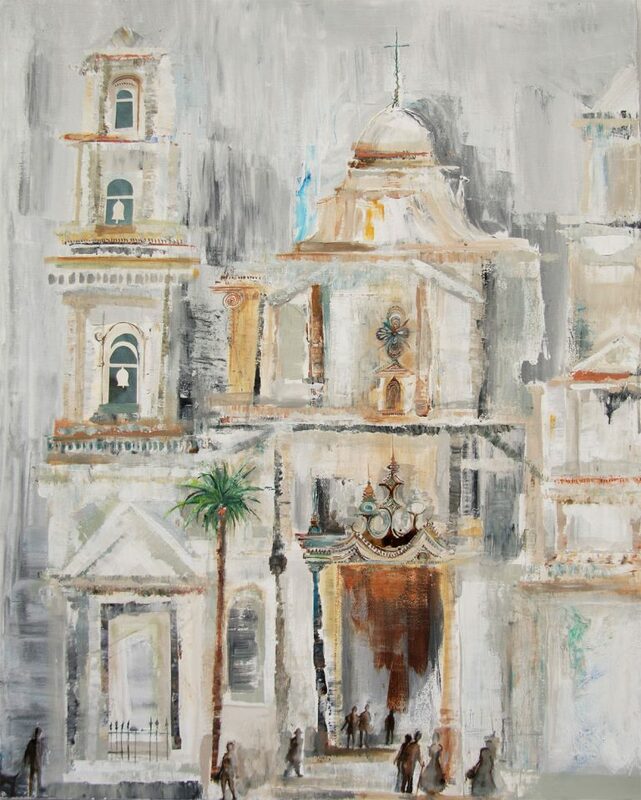 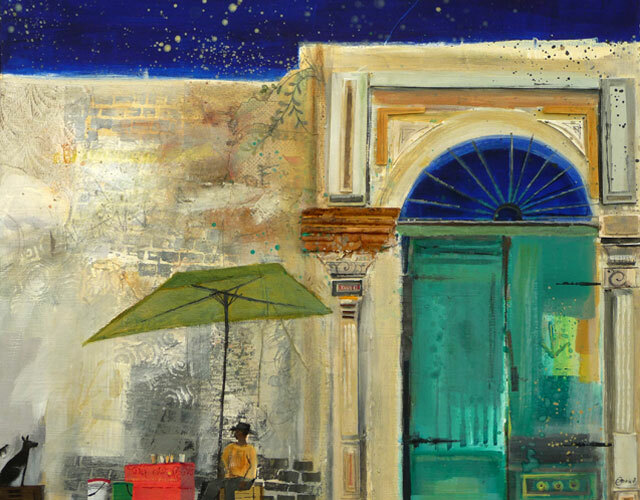 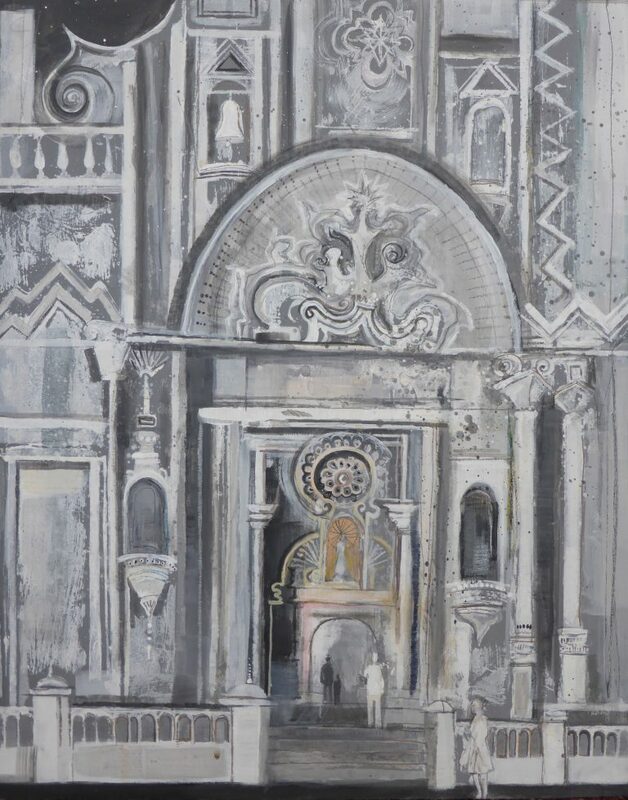 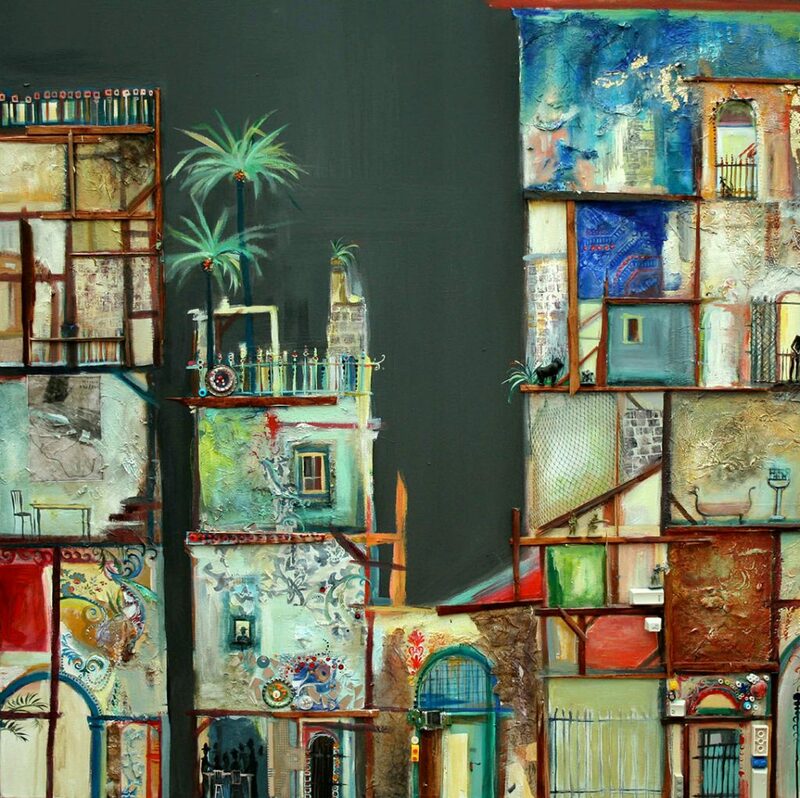 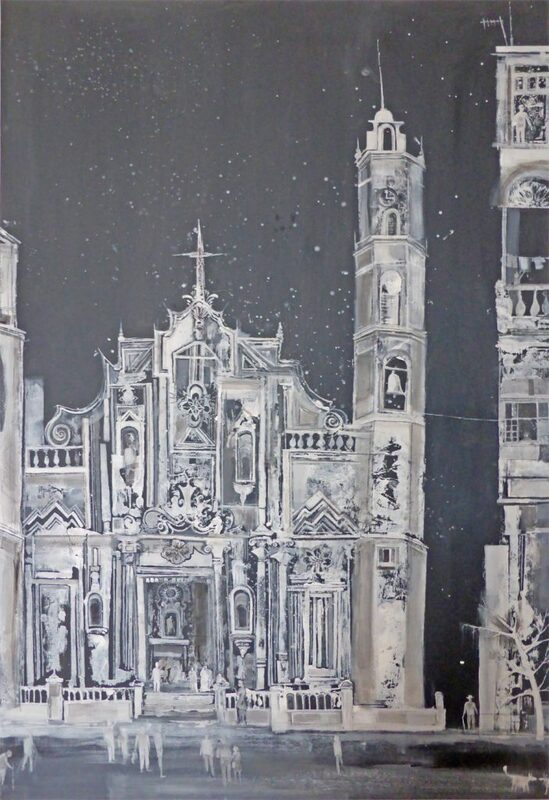 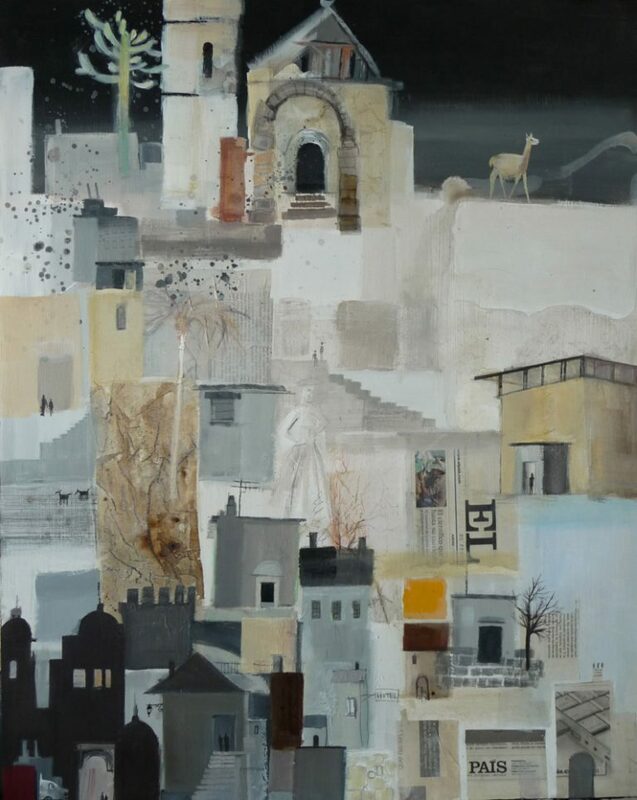 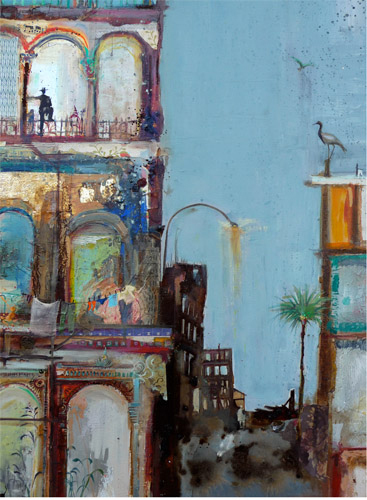 Some of Emmie’s earliest work was inspired by Cuba, where time and the elements have not only revealed the building’s inner structure but also unearthed colours and details from past generations. 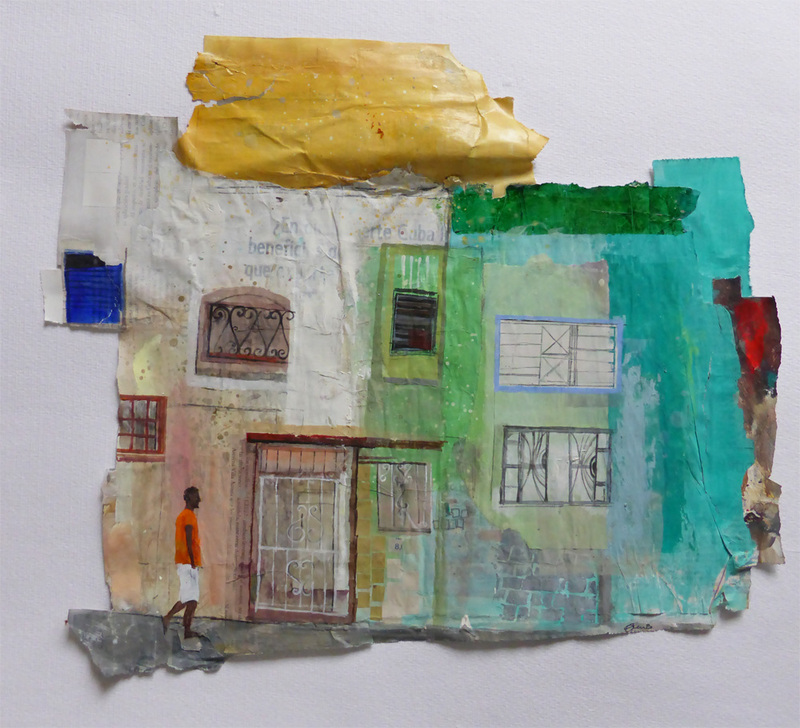 More ideas came from early days spend on a project working with young people in the shanty town on the outskirts of Lima, Peru. 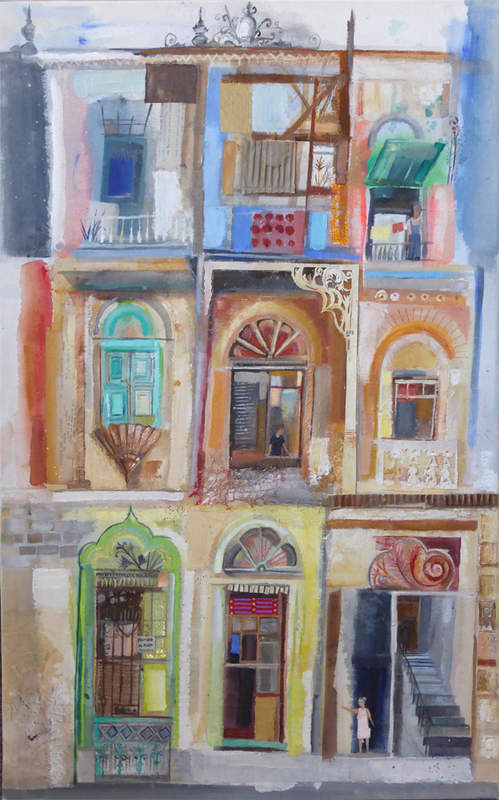 It seemed clear that in the hard times, creativity in finding a way to use any sorts of materials to make a shelter and then eventually a home was key to people’s existance. Cardboard, plastic and car doors were some of the resources people had used to make their houses with the most recent arrivals at the top of the mountain. 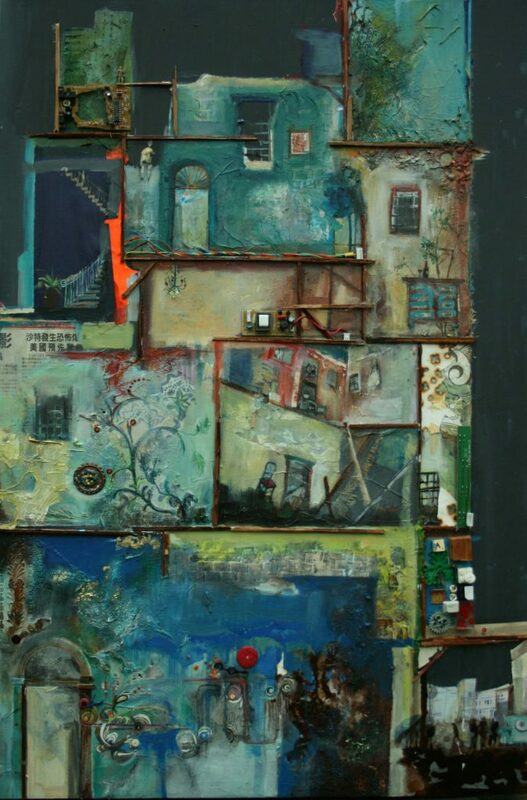 The sense that anything can be used to create is sometimes reflected in her work. Recent influence has also come from the high antiplano in the North of Chile, a desert-like area of inter border trading, where the intense sun bleaches the walls and the clarity of light magnifies the colours as well as a return art residency to Cuba.